For someone who has arguably done more to showcase workplace discrimination than anyone in recent Sierra Leonean history, Umu Kultumie Tejan-Jalloh is quite an unknown advocate. When we first meet the 49-year-old Jedidiah on the balcony of his five-year-old mansion he fondly calls 'My Repose,' Jedi enjoyed a powerful position as Permanent Secretary in the civil service. He was also serving as a People’s Warden in his home church and had been recognized as an “Officer of the Most Excellent Order of the Rokel” (O.R.) 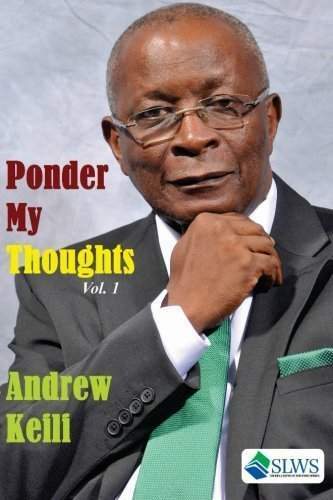 by the president of Sierra Leone. As a result, Jedidiah Thomas, B. Sc., O.R. overestimated his own limits. Jedi’s character suffered so much from hubris that he violated moral codes. 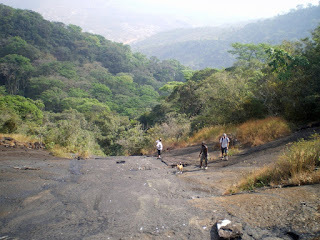 The harrowing events of May 25, 1997, in Freetown, Sierra Leone fell far short of the lofty ideals of May 25, 1963, when the Organization of African Unity (OAU) was founded. That was the day Bailah Leigh’s life took an ominous turn. The German-trained obstetrician and gynecologist, who’d returned to his native Sierra Leone in 1978, was midway through his career when Sierra Leone was upended by yet another military coup. Leigh's diary covers more than 800 days. 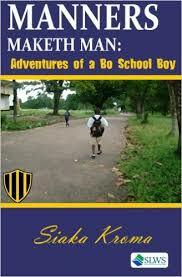 When young Christopher Williams ventured out of Freetown on a merchant ship bound for Matadi in 1925, little did he know that he would leave footprints in the sand that an unborn grandson would track. 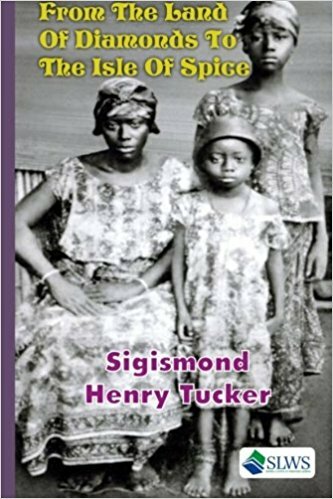 Using the figurative milestones planted by Christopher almost a hundred years ago, Sigismond Henry Tucker creates an intricate picture of his family's migration story of love, endurance, and hope through the pain of separation. 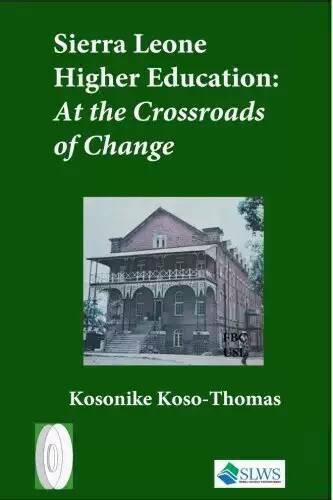 Kosonike Koso-Thomas's book traces the establishment of an engineering faculty in a traditional liberal arts university, but the story is also about how an extraordinary graduate in fast-track leadership started out in his academic career and advanced to success in college administration. Tony Jordan might not have been the first to get the idea of “building literary tunnels, through which to liberate characters from constraints of Dickensian novels,” but the thought was on my mind after reading Contemporary Fireside Stories during Banned Books Week. 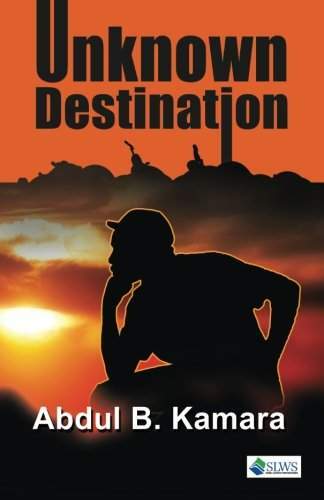 Andrew Keili's book captures a year (2013) in observations and stories, but it's not a time capsule. 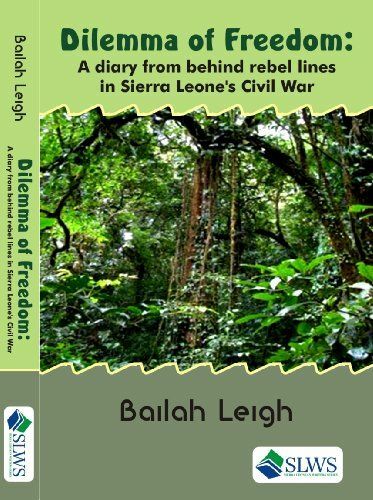 It's information you can use—contemporary Sierra Leonean history pieced together one op-ed at a time. Keili's columns start with the uncompromising subject of misuse of funds in public life and how Sierra Leone doesn't learn from mistakes. 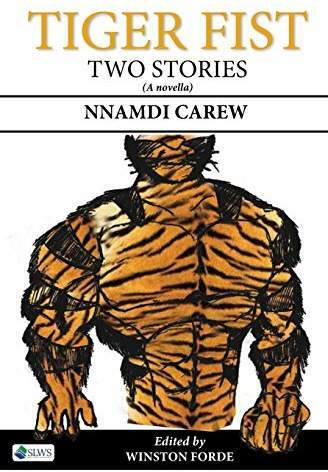 Nnamdi Carew was fourteen years old when his science fiction meet fantasy was first published in 2013.The two stories that make up his colorful novella, Tiger Fist One and Tiger Fist Two, superbly blend superheroes like old Marvel, Captain America, and Superman, while blurring the lines of video game icons in "The "Legend of Zelda" and "World of Warcraft" with modern-day battles. 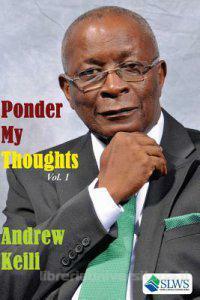 No doubt about it the book's title is a great hook. The Fate of the Foetus draws in the reader with its striking, blood-red cover. But it's not till you get to the chapter with the same headline as the title that the novel really begins to find its focus. 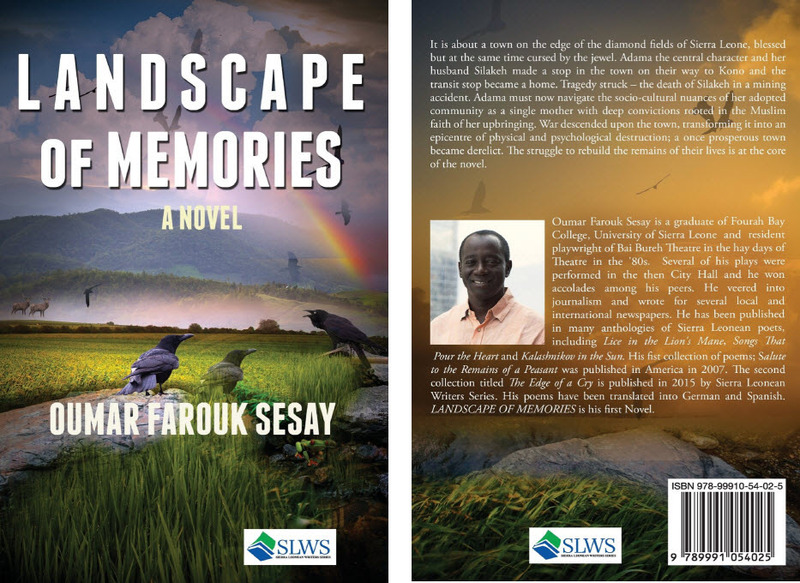 Mohamed Gibril Sesay's new novel was published early in 2017. The spirit talking to us in first-person halfway through Sesay's new book is roaming the universe looking for birth as a human. 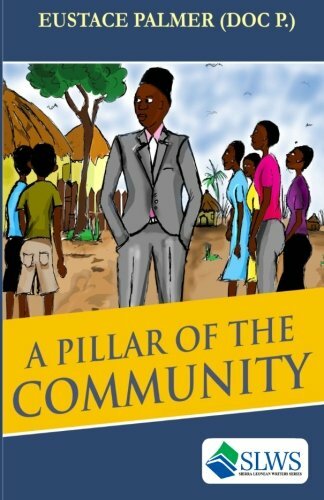 Shek Gibril Kamara's landmark book is an all West African story. 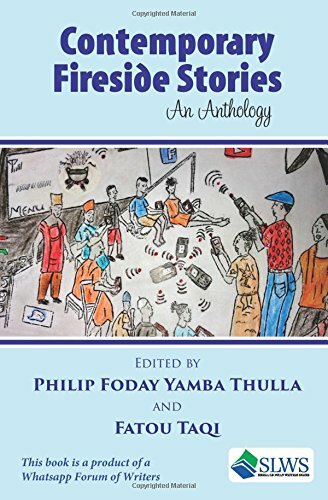 Compressed into about 180 pages, the book's storyteller frames the empires of the past against Bamako, Mali. No doubt, the narrator is teaching history. Told for you, me, and West Africa's population today of over 335 million people. Kamara's narrative voice and griot in “Kinship Bonds” is omniscient; an interpreter/superlative source of information. 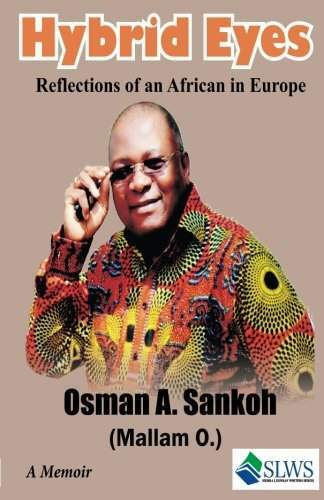 Compared to similar literature in Sierra Leonean Writers Series, “Kinship Bonds” informs about rural life in the Mano River basin and the empires of medieval West Africa.